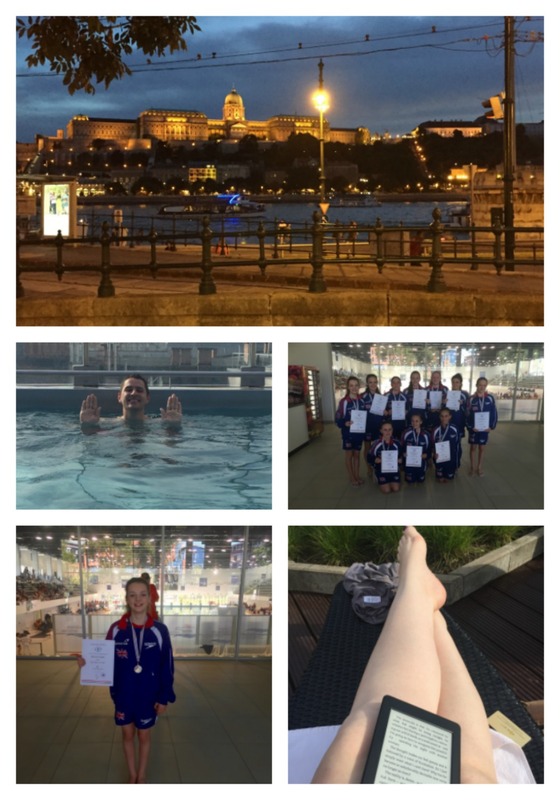 Every July, I get overwhelmed by the girls’ activities – I say every single summer that I am not going to forget and take too much on the following summer. I’m not going to leave the holiday preparation until last minute and I’m definitely not going to get behind on cakes. Guess what? I forgot! 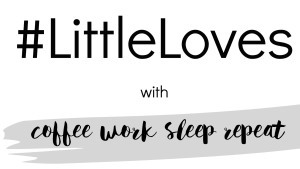 There’s barely a parent I see around that isn’t feeling a bit overwhelmed – its mostly lovely activities but oh so time consuming. Not helped by my new addiction though, I’ve discovered Netflix in a big way. But more about that later. A new month brings lots of reading possibilities – Does anyone else plan what they hope to read during the month? You may have read from my June monthly reading roundup that I slowed down slightly on the books but am in big planning stage for my holiday reads. 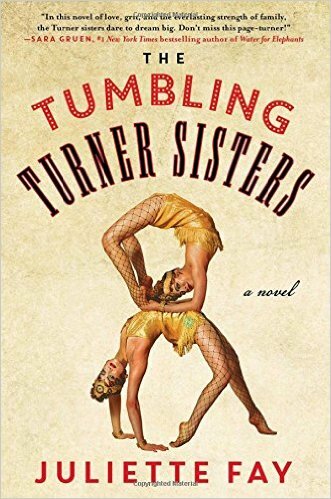 This week I’m racing through the Tumbling Turner Sisters and loving it. I wanted something a little deeper than my recent chick-lit binge but not too heavy as I’m swamped, and this book seems to have hit the spot. Its reminiscent of Water for Elephants but that could just be for the circus element. I love hearing about the Turner Sisters family – Being a mother of girls and one of 3 girls myself, I really identify with female heavy families. I’ve also read a LOT of documentation about Millie’s school during the past fortnight. We have finally decided she needs to move school. Its not been an easy decision (although now we have decided and she is so happy about it, it all seems so much easier). This is probably going to be a separate post all of its own but needless to say, its taken a lot of our time up sorting all the paperwork – and we haven’t even gone near ordering the uniform yet! Oh this is a biggie! Mr C & Myself have discovered Gilmore Girls and also the joy of binge watching. My ironing pile is going down considerable as I sneak short sessions in to justify watching an episode in the afternoon. When you consider the news above about moving Millie’s school, you will understand that we were quite freaked out when we started watching. I know Gilmore Girls is 16 years old, but we honestly had no idea what it was about. This week, I also found myself glued to 999: What’s Your Emergency? It is filmed near us in neighbouring Cheshire – This week’s episode set in the Call Centre was a shocker. One that makes you evaluate how important life is. 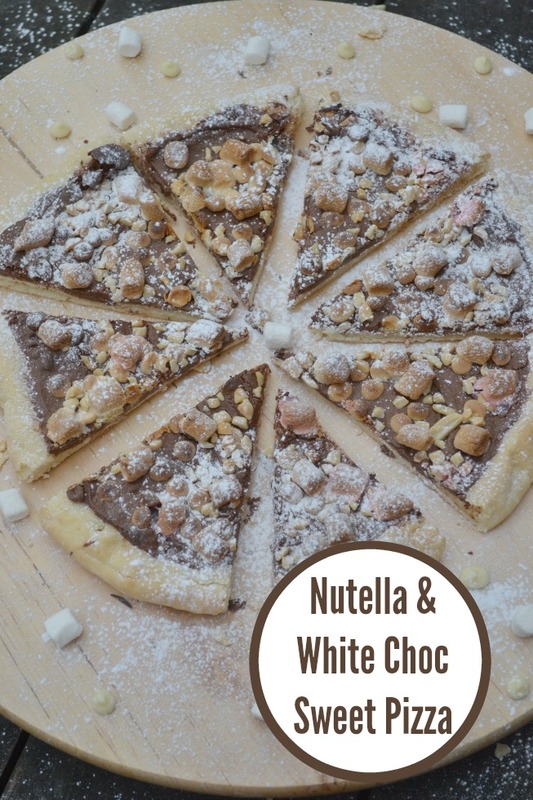 I decided to give the girls an after school treat this week so they came home to Nutella & White Chocolate Sweet Pizza – They were made up. Violet couldn’t get over that it felt like a real pizza but was sweet. It didn’t last long but was an ideal snack before one of the many dance lessons we’ve had this week. Violet is in the middle of doing Tap & Modern dance exams (She finished her ballet exam last week) and is performing 3 nights this week in a dance show. Bad timing that everything has come together at once but so far, she’s bearing up! I’ll be blogging the recipe & instructions over on my food blog, Casa Costello tomorrow. Who knows what to wear in this crazy so-called summer we are having? 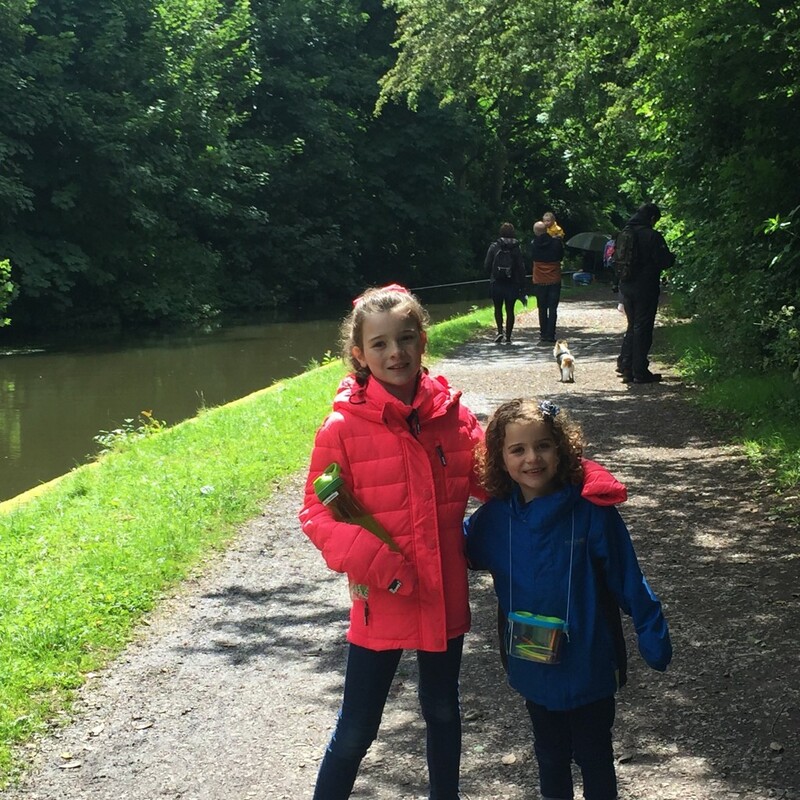 We have never got round to putting the boots and rain coats away yet and they were definitely needed for our blogging trip to Bingley last weekend. Luckily the rain did manage to dry up for a while. Violet loves her SuperDry coat that she got for her birthday last month – We figured that if we got her the brightest colour available, there was less chance of her losing it? This is the girl that today put another coat on a railing outside of her Grandmas’s and went home without it! I can’t escape Adele this week – I love Send My Love which is good as it is on the radio several times every car journey. We have a courtesy car this week following a small bump last week (I told you it had been a busy fortnight!) so we are flicking through the channels and loving the DAB radio which makes ours look ancient! Ive also been watching 999 whats your emergency. I had no idea of what goes on behind the scenes!! Damn Gilmore Girls is 16 years old?! I had no idea! I binge watched the entire show a few years back too – it’s so good! Yay! Welcome to the Gilmore Girls fandom – such a fab show! We got really bogged down with activities one year, usually when at school though, so I put a ban on them haha! We do the odd thing but at only 5,3 and 1 they don’t have too much yet. When they do, I will be upping my books game! Making the nutella and white choco pizza would be a big fulfillment for me. Surely will satisfy my sweet cravings. Gosh that Nutella pizza looks SO good! I need to make one of those soon. I have been watching Gilmore Girls too – I am hooked! I have heard of Gilmore Girls but assumed it was a teen thing? That pizza looks delicious! That nutella pizza looks AMAZING and I’m totally in love with that Adele song at the moment. #Smiggle Ohhh that pizza looks delicious and I love your daughter’s coats too! I haven’t watched the Gilmore Girls on Netflix yet, I feel a binge coming on! That chocolate pizza looks so yummy! Your sweet pizza nutella and white chocolate looks drool worthy, I am sure your girls must have been excited to eat such a lovely treat.